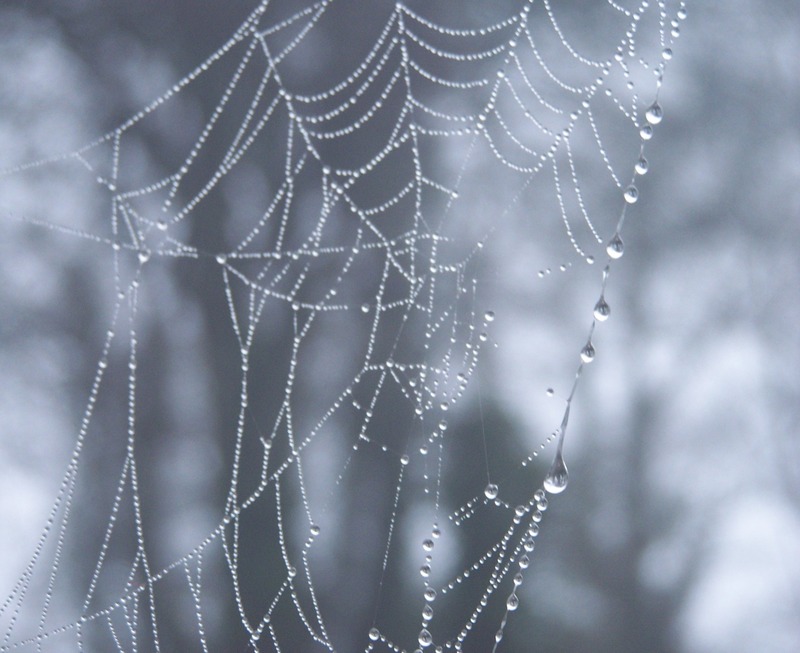 This entry was posted in Uncategorized and tagged cobweb, mist, nature, photography, raindrops, Siobhan McNamara, wet morning. Bookmark the permalink. Misty morning in Donegal – sounds poetic like a song Shane MacGowan could have written.